While our diet- and health-conscious readers might consider “bread” a dirty word, its warm, mouth-watering goodness doesn’t always have to be a guilty pleasure. In fact, if you choose the right recipes, many delicious breads and muffins can be packed full of nutrients and surprising health benefits. Ignore the haters and indulge guilt-free with these 10 healthy bread recipes! The base for this bread—quinoa—is super trendy right now for a reason. Quinoa is a complete protein, which means that it contains all the amino acids your body needs to strengthen your immune system and repair itself. On top of that, this recipe also contains chia seeds, which are loaded with antioxidants and omega-3. The end result? A scrumptious bread that’s nutritious and delicious. So maybe chocolate isn’t exactly a health food. 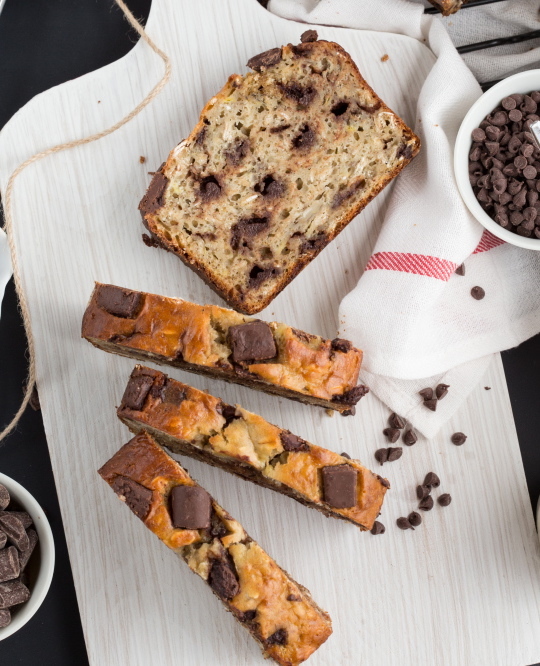 But aside from that, this amazing banana bread has exclusively healthy ingredients, from Greek yogurt to oats and bananas. And if you really feel the need, you can omit the dark chocolate chips and substitute them with carob chips, which are low-fat and caffeine-free. 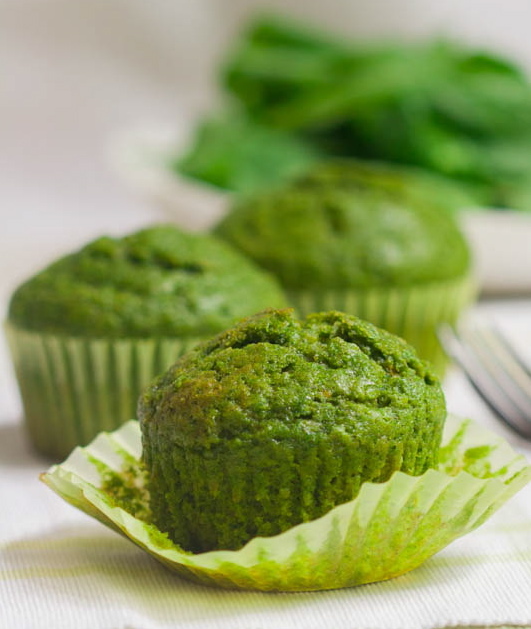 Despite the bright green appearance of theses muffins, mashed banana and cinnamon completely mask the taste of spinach in these sweet treats. 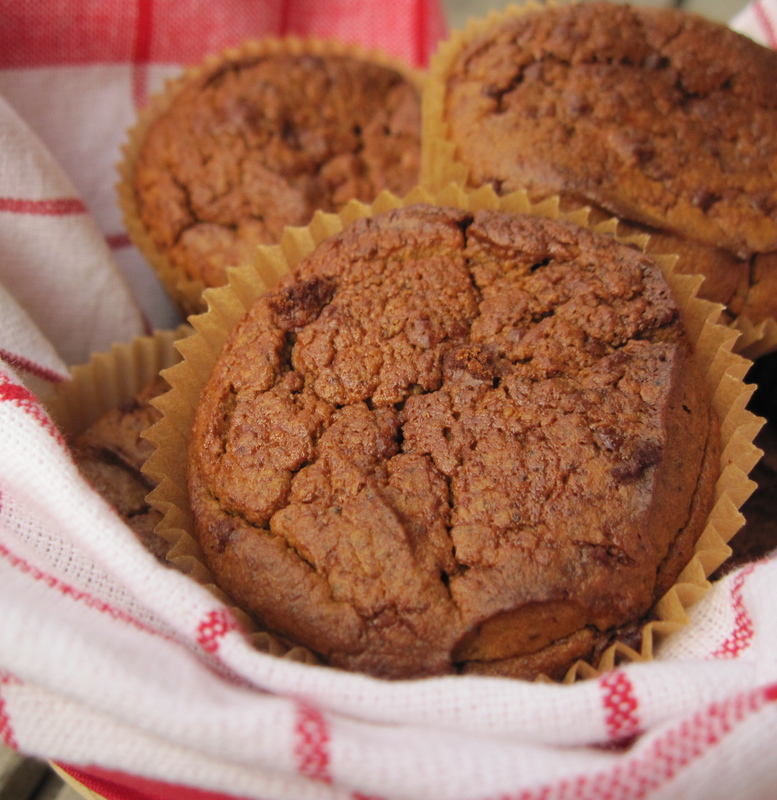 Thus, veggie muffins become simply “green muffins” to picky eaters—don’t worry, we’ll never tell! This hearty and filling recipe takes its inspiration from the traditional bread of the Danes. 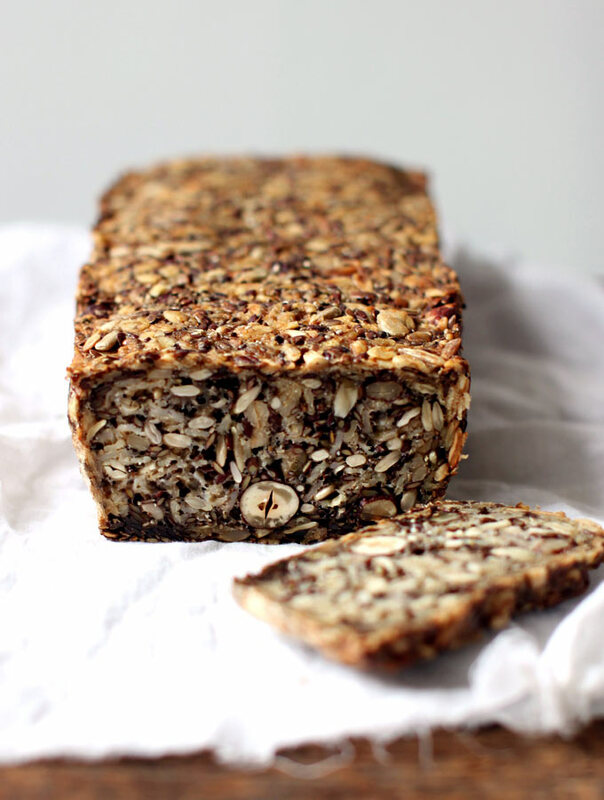 Nutty and toasty, it contains sunflower seeds, flax seeds, almonds, and psyllium seed husks. What are psyllium seeds, you ask? They act as a binding agent for the bread and contain lots of insoluble fiber, which helps cleanse the body of toxins. 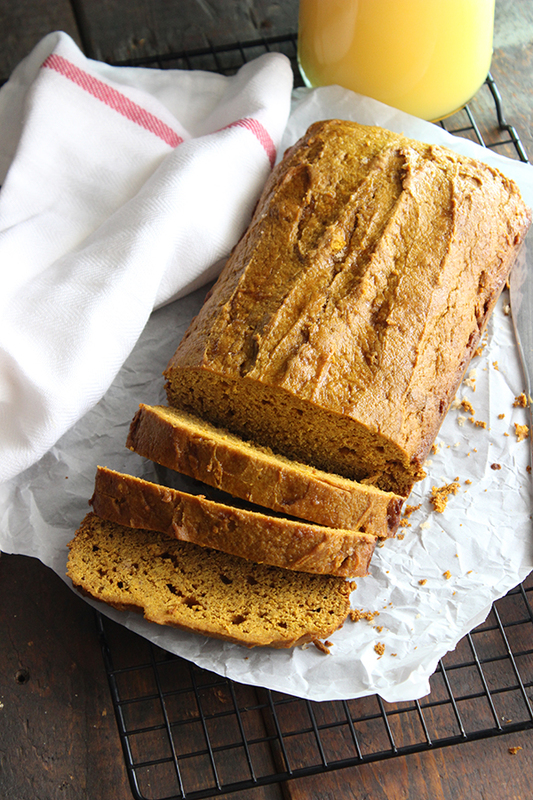 We’re suckers for the pumpkin bread at Starbucks, but this recipe offers an even better and healthier alternative to the tempting treat. Here’s the secret: coconut oil as a substitute for butter and whole grain flour as a substitute for the bleached stuff. The coconut oil has antibacterial properties, helps with weight loss, and helps regulate your digestive system—plus, it’s delicious! We know it’s a bold statement, but this zucchini bread might actually be the best zucchini bread ever. 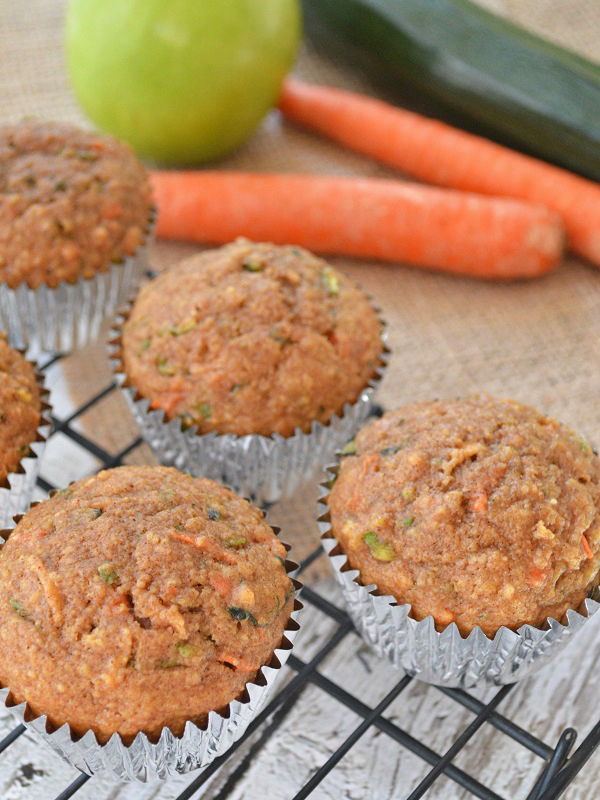 Made with whole grains, no refined sugar, tons of zucchini, apples, and carrots, it’s light and fluffy and good for you, too! If you aren’t a big fan of veggies, use this recipe as a painless way to sneak them into your diet. Talk about a yummy breakfast! This recipe calls for oats, applesauce, and whole-wheat flour, and the result is amazing—both adults and kids will eat them up! 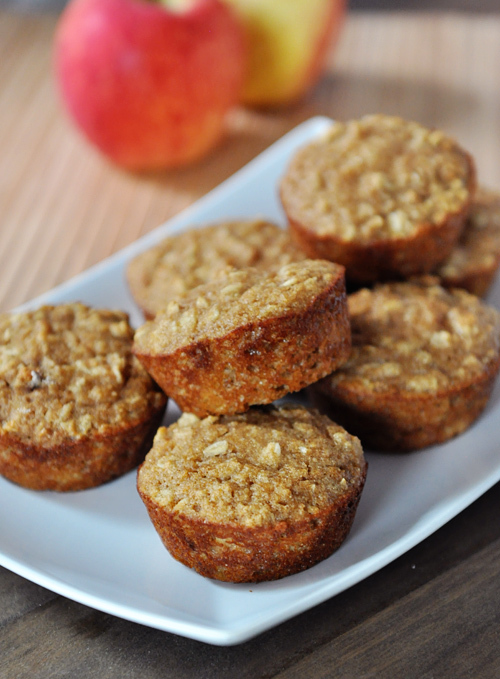 These make a great substitute for the sugar-filled muffins you usually find in bakeries and grocery stores. These work wonderfully as burger-style buns for both sweet and savory fillings: you can stuff them with anything from mushrooms and sweet potatoes to jam and chia seeds. Either way, this combination of avocado, quinoa, and almond meal produces dense, scrumptious, and healthy buns. 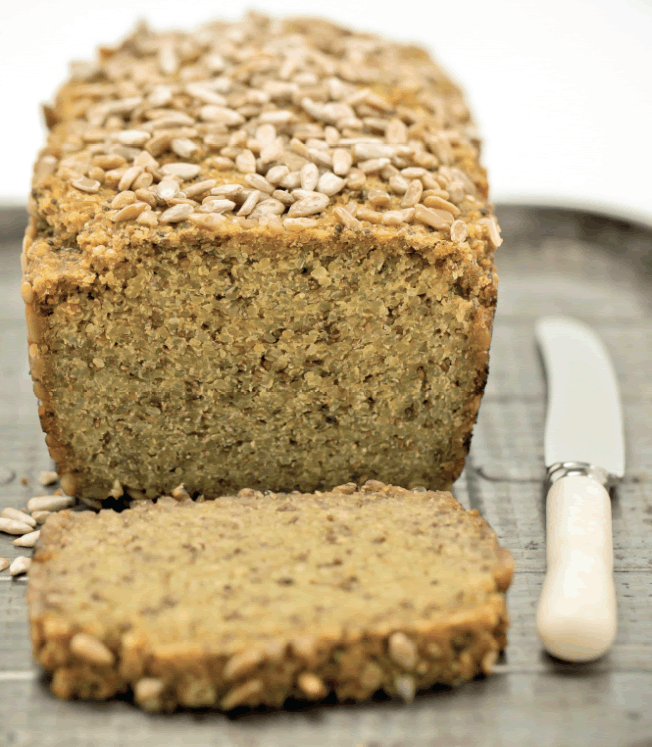 Moist, delicious bread that’s Paleo-friendly? Who would have thought? 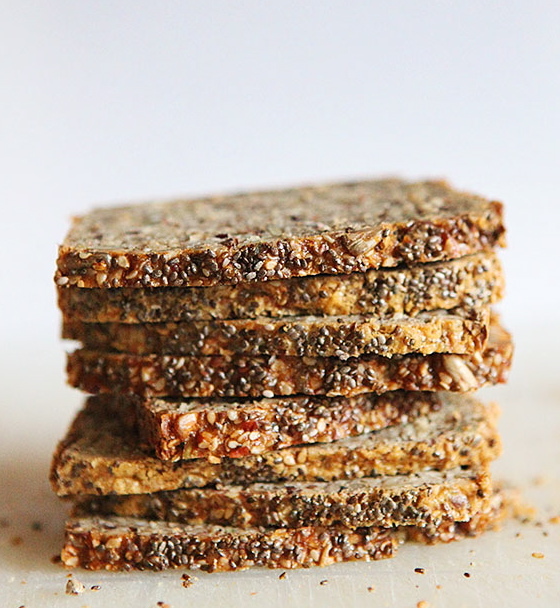 This recipe combines almond flour with sesame, pumpkin, chia, and sunflower seeds for an all-natural, gluten-free alternative to processed breads. Our mouths are watering. 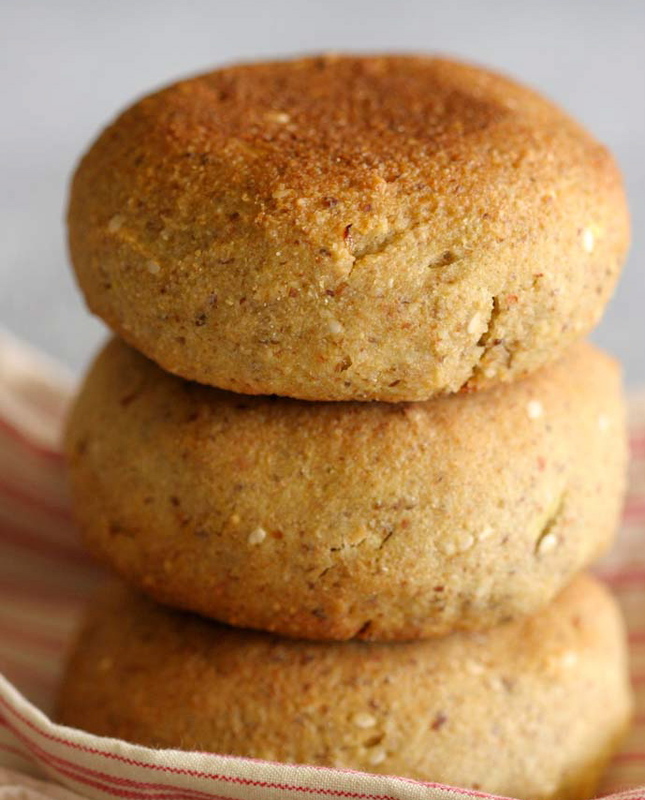 Made of sweet potatoes (or yams), bananas, chai tea, flax seed meal, and coconut nectar, these Paleo treats taste like rich desserts without using any of the typical ingredients like flour, sugar, or butter.